I Wish to lease a car . . . If you have to choose between buying a new car, buying a used car and accidently paying $100,000 SGD for a Singaporean Karen, and eating – then the best transportation option is probably to lease a car. That way, the risk of your Singaporean Karen requiring ‘maintenance’ is born by a third party. 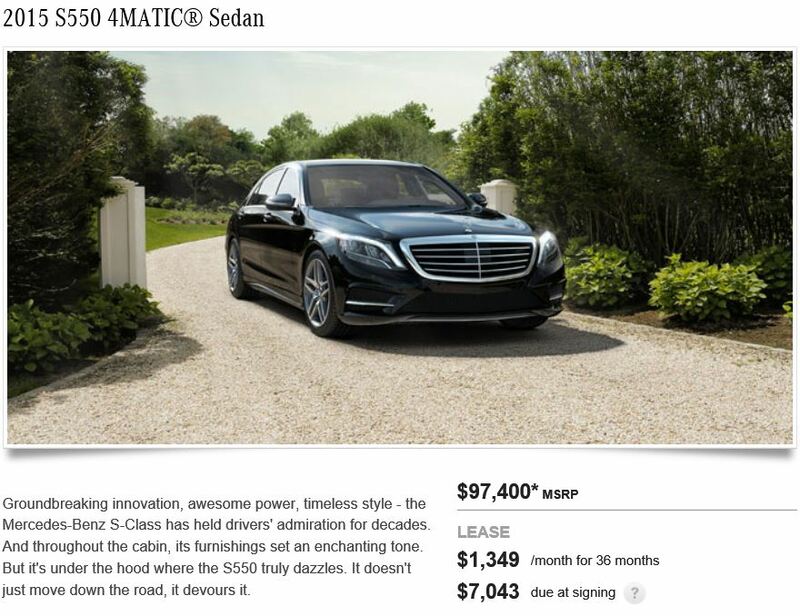 In the US, you can lease a 2015 Mercedes S550 for $1349 USD per month. Do you know what you get when you convert $1349 USD a month to metric? If you guessed a 2007 Toyota Wish with 130,000 KM on the odometer (metric for 80,000 miles) – GRAB YOURSELF A TOTEBAG!!! I didn’t even get a totebag with the Wish, so the winner will have to choose from the current collection of totebags. Please note that the monthly cost of the Wish is approximately what I got for Karen from the ‘guy’ who let me drive it free to ten days as long as I didn’t get any tickets. Watch for Episode IV – GETING AN APPOINTMENT TO TAKE THE TEST TO GET YOUR DRIVER’S LICENSE. Buying a car (that costs more than a house) in Singapore . . .
To buy a car in Singapore there are a few ‘costs,’ a few ‘taxes,’ and a few ‘other things’ that you need to pay. Let’s pretend you are going to buy a new Toyota Wish. 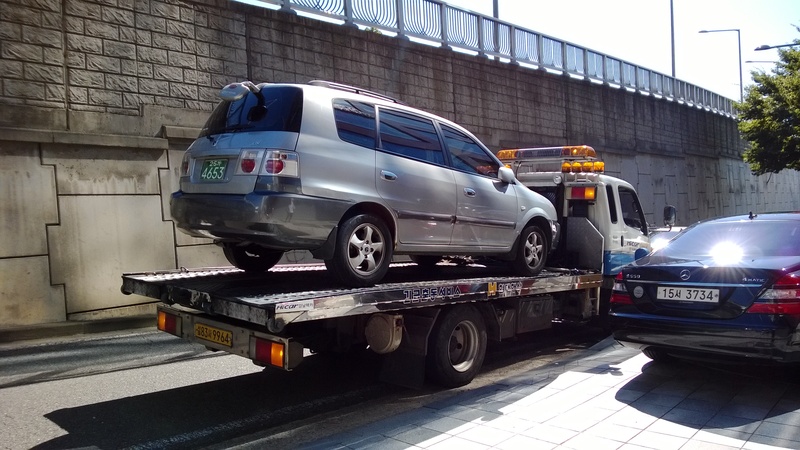 A Toyota Wish is a small station wagon with a third row of seats, in case you need to transport any of the friends of the little Stockdales in addition to transporting the little Stockdales. 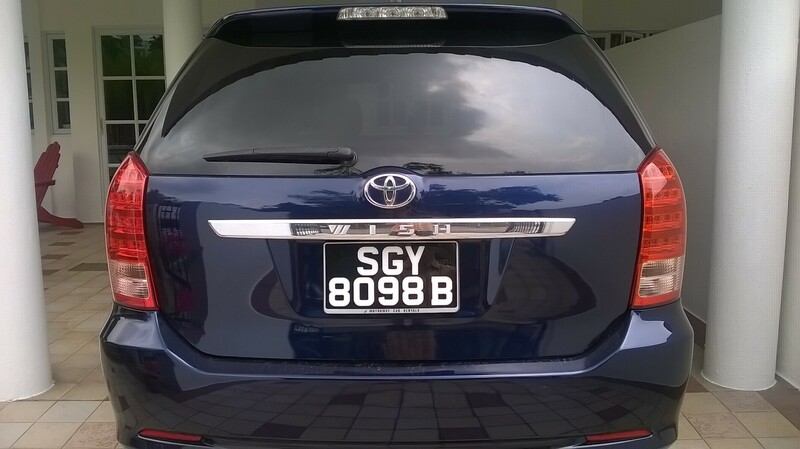 Owning a Toyota Wish in Singapore is metric for owning a small reliable crossover vehicle in the US. It would probably cost around $35,000 USD at your local Toyota dealer. The current price for a 2014 Toyota Wish is about $140,000 SGD (metric for $112,000 USD). This includes the actual cost of the car, the 100% import duty, the 20% custom duty, the 7% sales tax and some other stuff. However, before you can drive the Wish off the lot, you need a Certificate of Entitlement (COE). The COE is basically the license plate, which is valid for ten years. COE’s are sold montly at auctions. The current price is $63,880 SGD (metric for holy sh&*t). So, for more than double the cost of Dale and Mrs. Stockdale’s first house, you can own a midsized family car and drive it for a decade. On the plus side, I’m willing to bet you get a totebag. Watch for Episode III – LEASING A CAR IN SINGAPORE. I Wish for a new Caren . . .
Long time readers will remember Caren (metric for Karen). She was the little Stockdale and my occasionally and sporadically reliable method of transportation for our three years in Korea. Karen was purchased for 6,000,000 KRW (metric for $6,000 USD) in cash, denominated mostly in a six inch high stack of ten dollar bills. 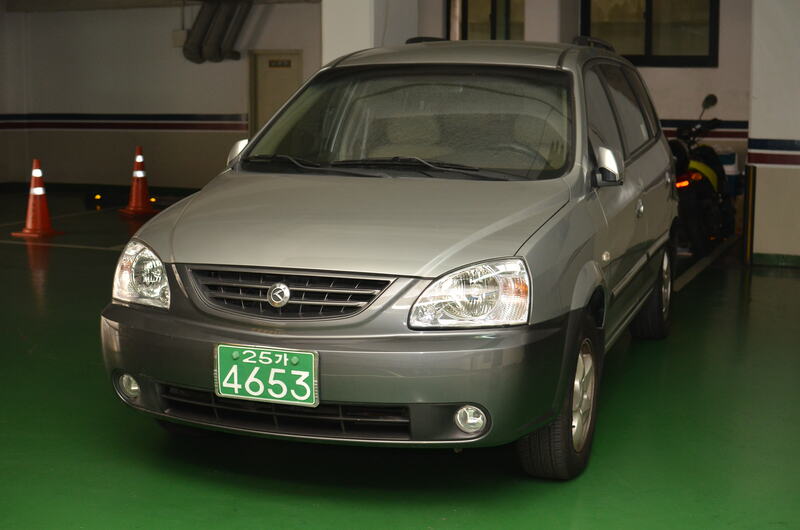 Sometimes when you buy a car with ten dollar bills you are a drug dealer, sometimes you a just in Korea. It all depends on geography and whether or not you are maxing out your ATM transactions every day for a week or performing a service for customers. Shorty after purchasing Karen three years ago, she ‘required’ some ‘maintenance’ that increased her ‘value’ to approximately 7,500,000 KRW (metric for $7,500 USD). Suffice to say, let the Dale Stockdale beware. However, once she received her ‘maintenance’, she became much less unreliable. In retrospect, I should have paid about $3,000 USD (metric for 3,000,ooo KRW) for her. For the three years Karen served the little Stockdales and I, we did not treat her well. She was rarely washed, had two oil changes, and was routinely grazed against a large cement pillar in our parking garage so that Mrs. Stockdale would have plenty of room for her fancy company car that always started, was rarely dirty, and was routinely serviced by someone who came to Mrs. Stockdale’s desk, retrieved the keys and returned the car to her at the end of the day. As a bonus, every summer when the little Stockdales and I would return from Lake Lotsastockdale, the interior of Karen would be covered in mold. 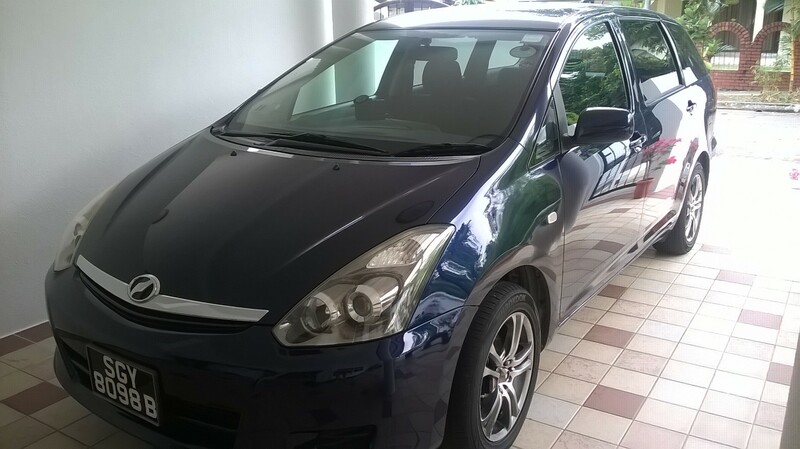 Watch for Episode II (metric for 2) of the adventure – BUYING A CAR IN SINGAPORE. Thank you sir, may I have another . 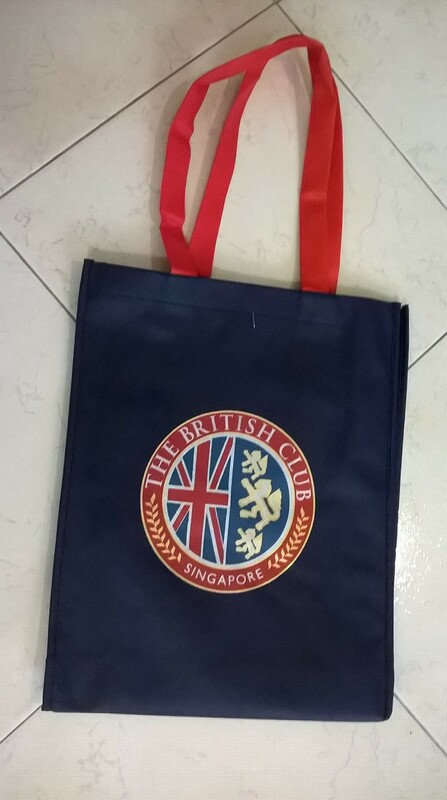 . .
Join the British Club so you kids can swim with their friends from school. Guess what valuable prize you receive. Here’s another tote bag. 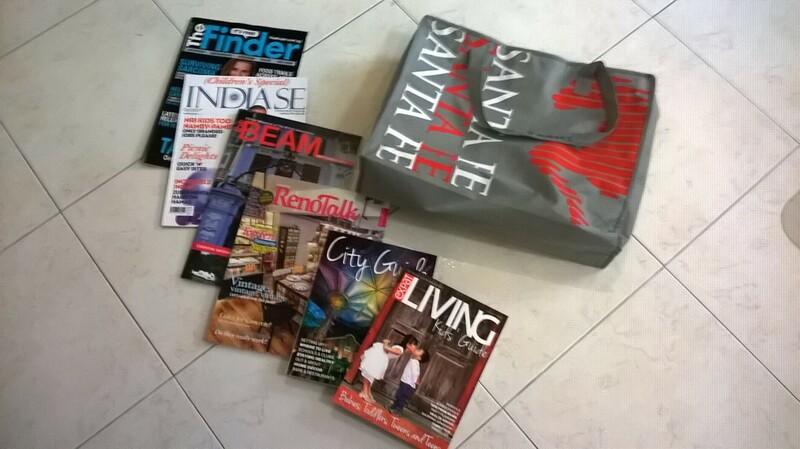 Please note we had already received this tote bag and all the stuff inside of it. Big Day . . . There are milestones that go down in the history of our lives. The day we meet our future spouse, the day we get married, the days our children are born. However, none of those days really quite compare to the day your Fantasy Baseball team finally places in the money after a decade plus of futility. 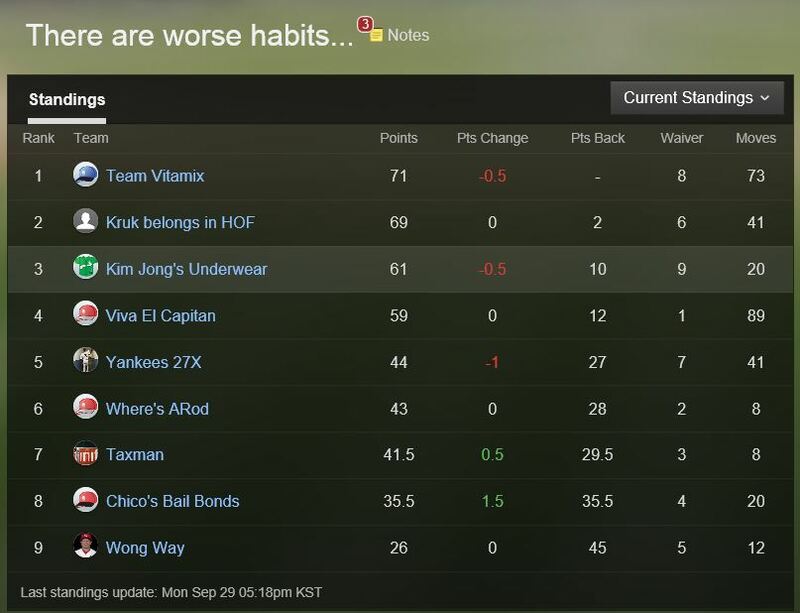 Congratulations to ‘Kim Jong’s Underwear’ for placing 3rd Overall and getting my money back!